If you are a business, it is important to understand your target market so you’ll be able to reach the audience most likely to convert into customers. 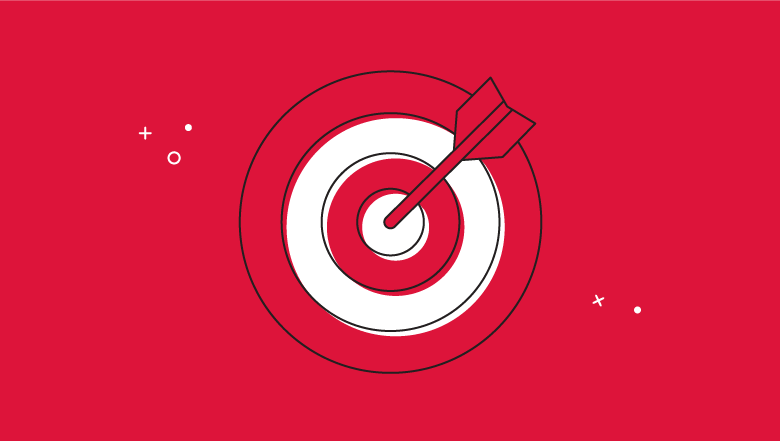 Targeting the right audience will increase not only the followers but the post engagement rate, too. How? and why? If you have an account, fashion related content, you will need to target users similar to yours that have same field content oriented. Let’s stick to fashion. Let’s understand the fact that you must target users with a lot of followers (real followers) that are fashion related as mentioned above. InstAmigos will introduce your account to tens of thousands of people on a monthly basis by following accounts based on your targets. Think of us as a matchmaker that connects you with people most interested in what you have to offer. HOW TO PROPERLY TARGET YOUR AUDIENCE? Social media has become almost an integral part of our daily lives these days. Facebook, LinkedIn, Pinterest and of course, Twitter, all compete for our inspired attention. Hashtags, posts, tweets, likes, trending now … as much real-time social networking as you can handle. Twitter―the little Blue Bird that keeps you “in the know” about news, current trends, and relevant conversations is also one reason why you may be glued to your smartphone throughout the day. I get it. I understand. We all do the same thing. Whether you are an established small business or an individual just getting started on Twitter, you need to grow your following to widen your influence. The more you can attract like-minded folks to follow your brand, the better. Connect and engage with folks who share your interests and passions. 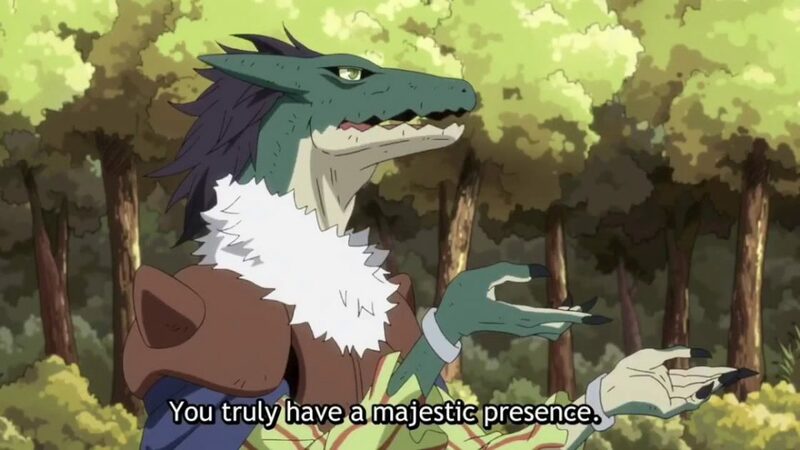 Besides a boost to your ego, the more followers you have the further you can expand your audience and make meaningful connections. From a small business perspective that’s a marketing opportunity gold mine. Here are 12 tips to grow your Twitter following that you can use right away and they actually work. How do I get Instagram followers? It’s a question we’ve all asked ourselves at one point or another. And with good reason, too! 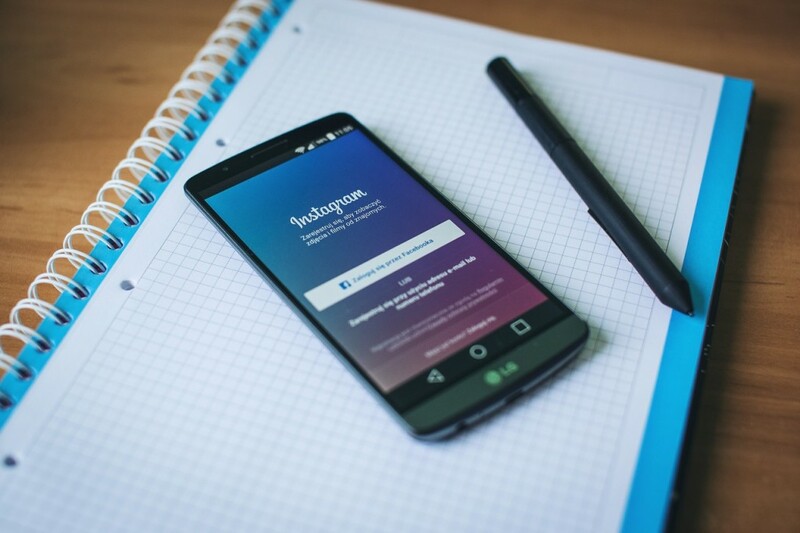 Getting more Instagram followers should be a top priority for any business that uses Instagram for marketing, but it’s not as easy as it once was. It might seem obvious, but a surefire way of growing your Instagram following is by commenting on other users’ posts—but not in the way that you’re used to. Many of us are familiar with the “follow, like, comment” system for getting new followers. You follow an account, like one of their posts, and leave a comment. But while this might get you a followback, it’s tedious and time-consuming. If you really want to grow your Instagram following, you need to be a little more strategic with your commenting. The idea is to be the last person to comment on the post. That way, anyone else who comes to that post in the future will see your comment. And if your comment was interesting enough, they might just click over to your account to have a look! By “interesting enough” we mean that you should avoid leaving generic comments, like “cool pic” or “nice.” Instead, you should make an effort to leave a genuine comment that other users will find funny, interesting, or useful. You can even throw in a few emojis to show off your personality. Instagram Stories has been a huge hit since you could first create your own Story back in August of last year. They’re fun, versatile, and a great way to foster meaningful connections with your audience! But as Zimmerman mentions, they also give you the chance to be recommended on Instagram. Take a moment and head to the Explore page on Instagram. Notice the row of Instagram Stories at the top of the page? The reason those Stories appear is because Instagram selected them based on the accounts you follow and the posts you like. Instagram may also show you Stories that accounts you follow have liked, or were liked by a large number of people. If you want to get on the Instagram Explore page, you need to create ultra-engaging, super-targeted content. “The better your Stories are, and the more they speak to a specific audience, the higher the chance that Instagram will add your account to the recommended Stories at the top of the Explore tab,” Zimmerman says. Did you know that 52% of marketing professionals rank video as the type of content with the best ROI? Or that video content accounts for 65% of all ad impressions on Instagram? 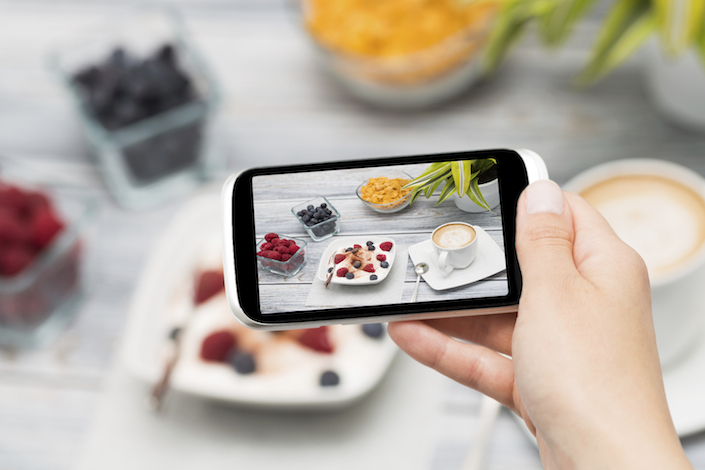 Video can be a powerful tool for brands looking to build trust with their followers and reach new audiences. 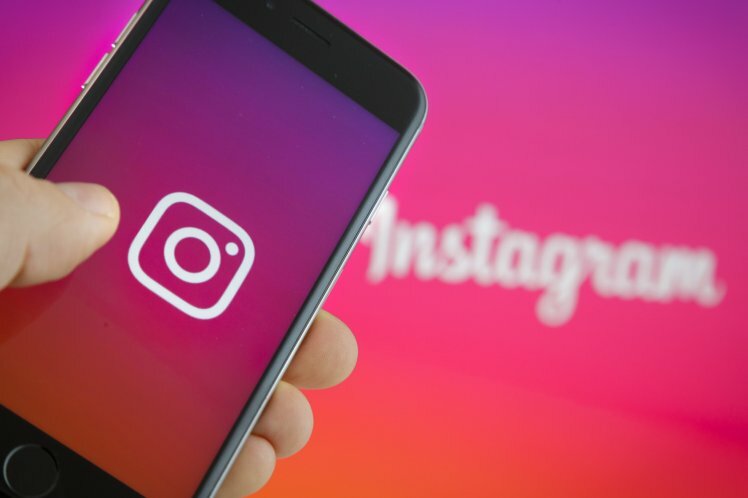 As we mentioned in our post about the best time to post on Instagram, the new Instagram algorithm gives priority to posts with higher engagement, which means the more likes and comments your post receives, the more people will see your post. In other words, if you’re able to generate a lot of engagement on your Instagram posts shortly after posting, this signals to Instagram that your post is quality, engaging content and your post will move to the top of your followers feeds and be shown to more users. Since videos generally receive a good amount of engagement, it makes sense to use the format in your marketing mix. 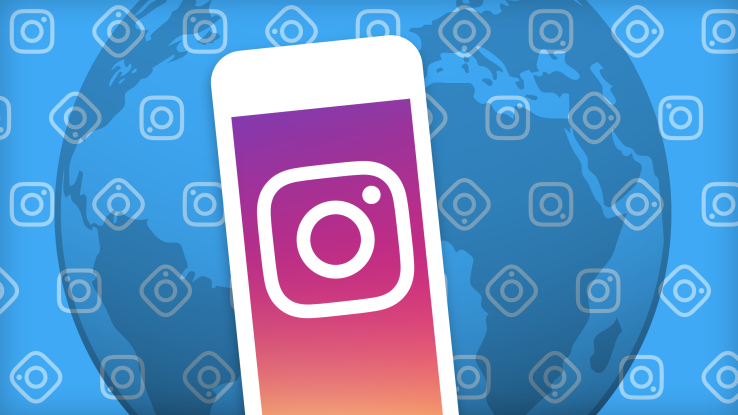 There’s also the fact that Instagram, with the recent release of Instagram Stories, Video Channels on Explore, and Live Video, appears to be investing heavily in video content. 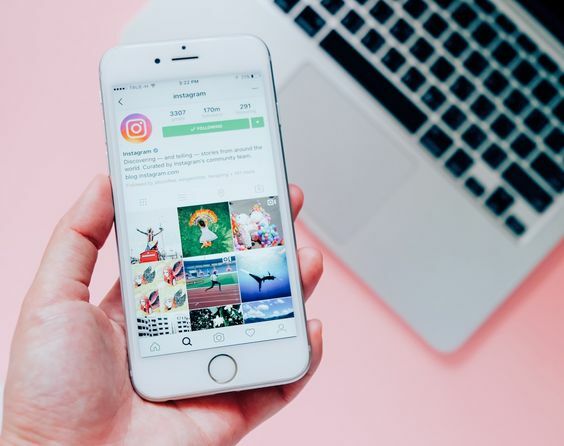 Running an Instagram contest is a fun and easy way to promote your business on Instagram, and it’s also one of the easiest way to gain exposure, which will help you get Instagram followers. If you’re looking for a super effective Instagram contest idea, try partnering with another business or influencer. It’s a great way to promote your Instagram contest to both of your audiences, and also share each other’s followers. Start by looking for a cool business to partner with, and then organize a 3-5 day giveaway where Instagram users are rewarded with prizes for following both accounts, and tagging their friends in the comments. 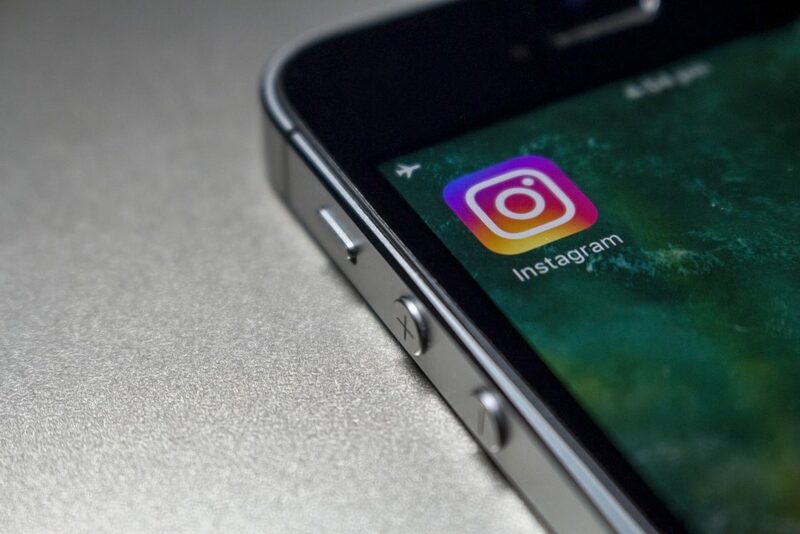 Having a solid Instagram hashtag strategy is an essential component for any Instagram marketing campaign, but it should also be a top priority for businesses that want to get followers on Instagram. Instagram hashtags are one of the most useful tools in a social media marketer’s tool belt. Using the right hashtag (or combination of hashtags) can help you expose your brand to large and targeted audiences. In fact, your chances of attracting new followers, getting more likes, and increasing engagement are vastly increased by the use of hashtags. We’ve all looked on Instagram with more than a little envy, wondering how exactly it is that certain “influencers” are able to acquire such massive followings and, by extension, big pay days. Some recent examples we’ve highlighted of influencers in this category include the progenitors of the #vanlife movement, or this Instagram couple that makes a bunch of money while traveling around the world. The green monster can get the best of any of us in this situation. After all, who doesn’t want to be living a life like that instead of sitting in front of a computer at a desk job all day? However, when we do hear a story of a lifestyle blog that not only promotes an aspirational way of living, but explains how you, too, can be a part of it, then it’s hard to be jealous. Such is the case with Bjork and Lindsay Ostrom, a husband-and-wife duo who have been running their food blog Pinch of Yum since 2009. In 2014, as HuffPost reports, it became their full-time job, and has blossomed into a lucrative and heartfelt endeavor for the two. Since 2011, the Ostroms have been sharing their monthly earnings from the blog with their readers in order to provide insight on what, exactly, goes into the upkeep for a project like this, and what kind of rewards you can hope to see from hard work and dedication to your brand. Their first report boasted earnings of just $21.97. Their latest report from November 2016 had them at a net profit of $66,692.07. How’s that for growth?